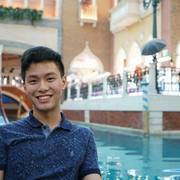 hAIkuu is a completely autonomous AI poet. You've just snapped the most artistic, stunning photo yet. After applying Valencia on Instagram, you realize you have one problem: You don't have an artistic caption to go with it. Hipsters fear no more!!! 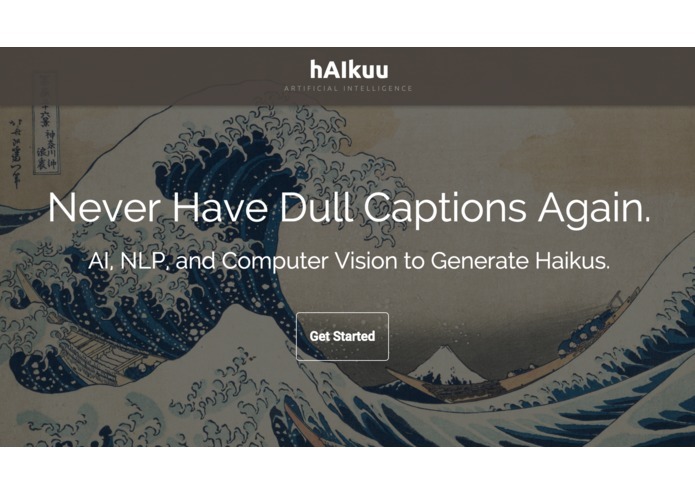 hAIkuu sees and interprets your image, and uses in-house AI natural language processing algorithms to craft deep haikus that your artsy friends can't possibly criticize. 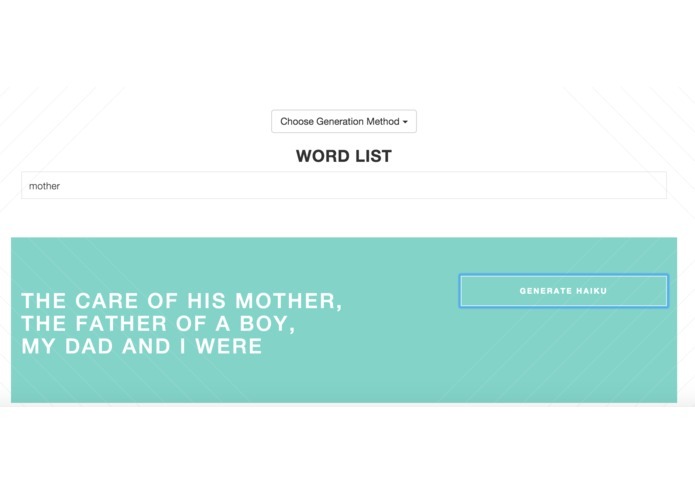 Whether you can't seem to find the right words to describe a scene, or you just want to finish your morbidly long haiku homework, hAIkuu can generate a completely unique haiku for you. Never feel sad or bored again! 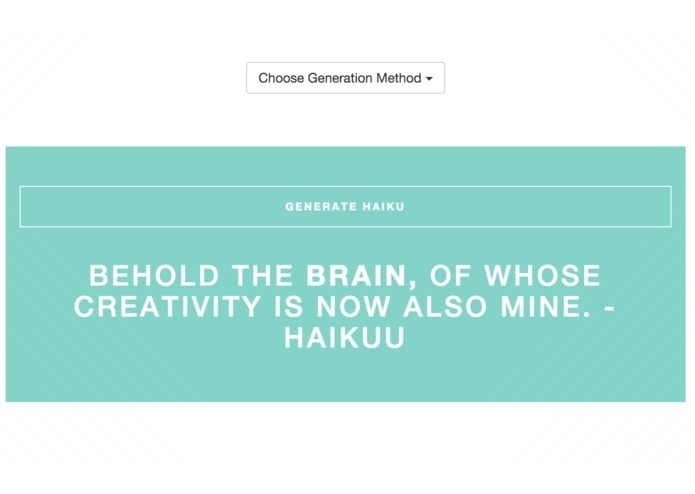 With hAIkuu's ability to make the cutest haikus ever, you'll feel better about yourself the next time you stay up 'til 4am doing all those computer science problem sets. Not a fan of cute? We got you, it also makes depressing stories that you can send to your enemies. 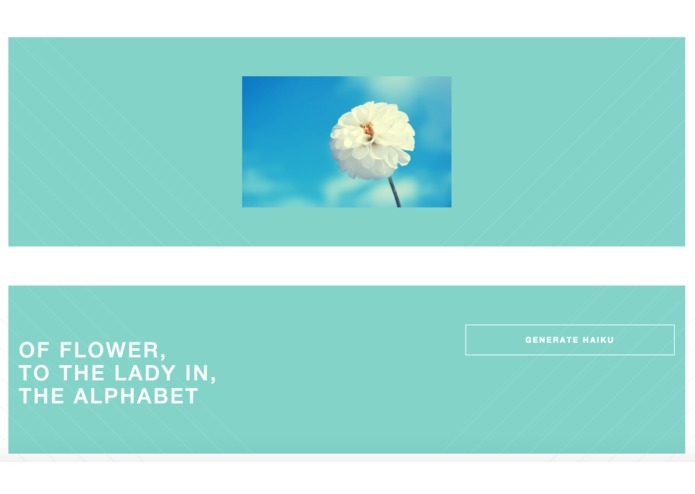 Our system uses the Clarifai API to classify the images you send, and then uses our in-house NLP haiku generator. We used two layers of algorithms to generate haikus that make sense. Firstly, n-gram generation using the Word Association Network. Most NLP systems use WordNet or similar synonym based graphs, but we realized that literature and poetry require creative links, which our WAN provided. The second layer analyzed our scraped database of 3000 haikus to understand how sentences in haikus are formed. This involved knowing which word was of which part of speech (noun, verb, etc.) and mapping our n-grams to the right format. We used Azure and a Python backend to put everything together. Don't forget our gorgeous UI!